With Close To 20 Million Tourists Each Year, Myrtle Beach Is The Most Visited Beach In The Us. 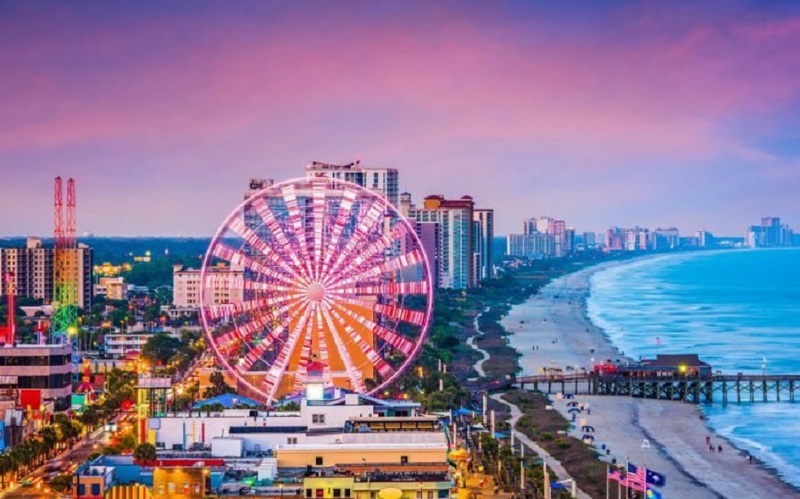 With It's Wide Beaches That Stretch Over 60 Miles Long, Myrtle Beach Is Perfect Vacation Spot To Get Some Sun And Sand To Enter Paradise And Escape Reality! 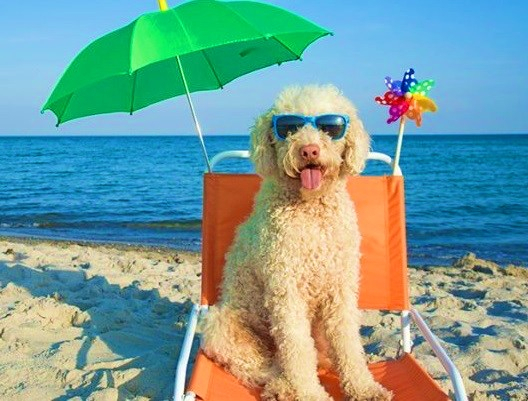 Regardless If It's Top Resorts With Water Parks, Golf Courses, Wonderful Restaurants, Dinner Shows, Shopping, Or Just Simply Sinking Your Feet In The Sand Listening To The Ocean Kiss The Shore, Oceanfront Condo Rentals Is Here To Meet All Your Vacation Needs. 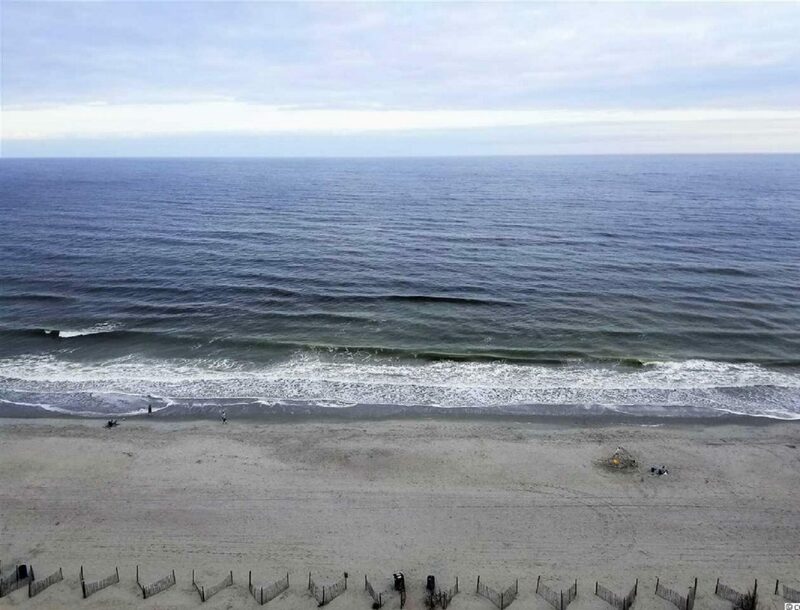 Since the Grand Strand offers beautiful weather all Spring, Summer, Fall, along with wonderful winter days, Myrtle Beach is the place to visit any day of the year!